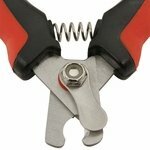 Four Paws Safety Pet Nail Clipper for All Pets. $7.99. Good clippers. I payed for a cheaper brand, and they didn't last very I was very disappointed. 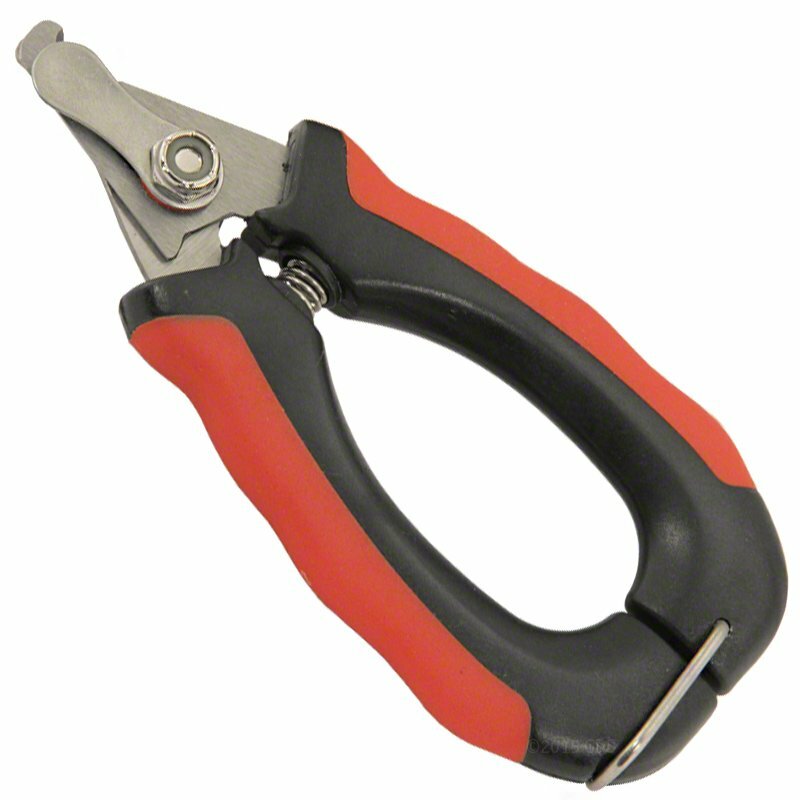 Four Paws Safety Nail Clippers give you positive cutting action. They offer you a safety bar to help prevent over-cutting. 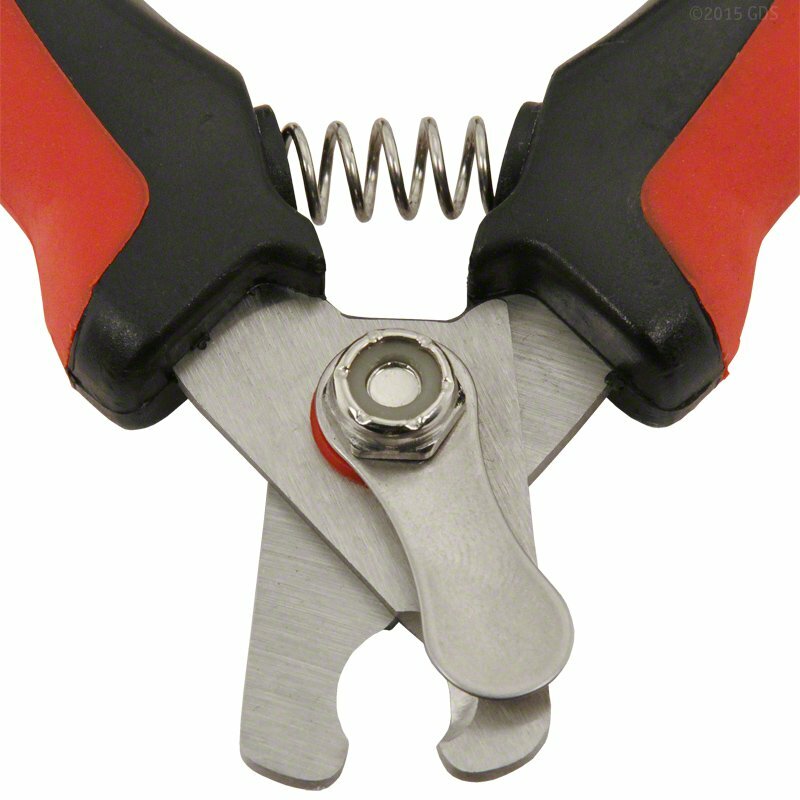 This nail clipper is used by veterinarians and professional pet handlers. It is recommended for use on dogs, cats, birds, and other household pets. Nail Trimming is an important part of your dog's grooming. Most dog's dislike nail trimming because their paws are so sensitive. If the nails are not cut, problems can arise. On average, nail trimming once a month is usually sufficient. However, you must consider your pet's daily activities and wear on the nails. If your pet's nails are extremely long, trim just a little off and wait a week to trim the nails again. This will allow the blood vessels to retreat back into the nail. Repeat this procedure once a week until you have reached the desired length.